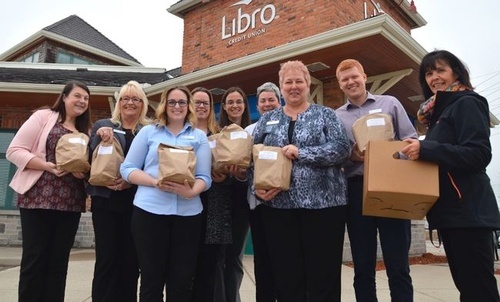 Libro Credit Union | Banks & Financial Institutions - Business Directory - St. Thomas & District Chamber of Commerce - ON, ON ? Your life is always changing. You may be buying a home, starting a business, or counting the days to retirement, but you can bet change is inevitable. 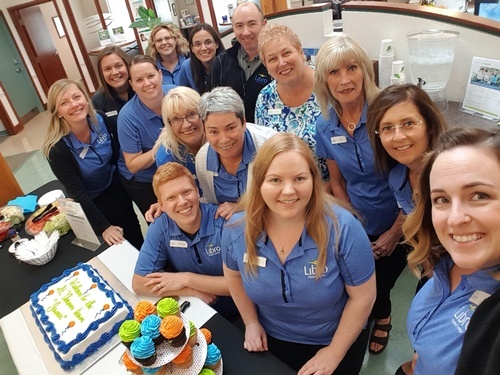 Libro Credit Union will help you with personalized, expert, one-on-one coaching, and a wide range of financial products and service tailored to these milestones. At Libro, you'll have access to a full range of financial services and as an owner - you share in the profits. 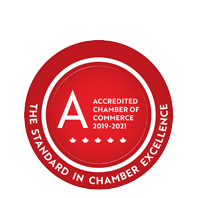 Their award-winning site at 1073 Talbot Street has been intentionally designed to enhance St. Thomas as the ''Railway Capital'' while incorporating many environmentally friendly and energy efficient features.